Rotary hammers, also known as hammer drills are heavy duty tools used for quick drills with less effort from the operator. 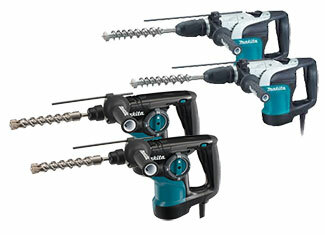 Makita rotary hammers are well known for their premium quality and sturdy built. These hammers provide exceptional performance at a reasonable price point. If you have a damaged rotary hammer or you are stuck with a faulty hammer then you can buy Makita hammer parts at toolpartsPro to get away from your worries. 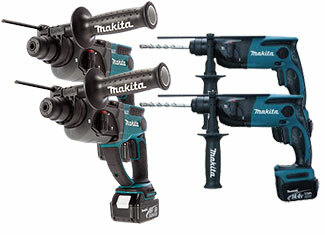 Here, you will get best online prices for genuine and premium quality Makita rotary hammer parts. If you like to repair your power tools yourself then toolpartsPro may prove to be your best friend with high quality replacement parts available at lowest prices. ToolpartsPro sells a wide range of Makita parts including parts of Makita 63004, DP4003, HR2420, HR2470F, HR3000C and dozens of other drilling hammer models. It’s quite easy to order your desired part using our shopping cart but if you are having issues, you can always call us at our toll free number 888 982 6540 to get more information and place orders.